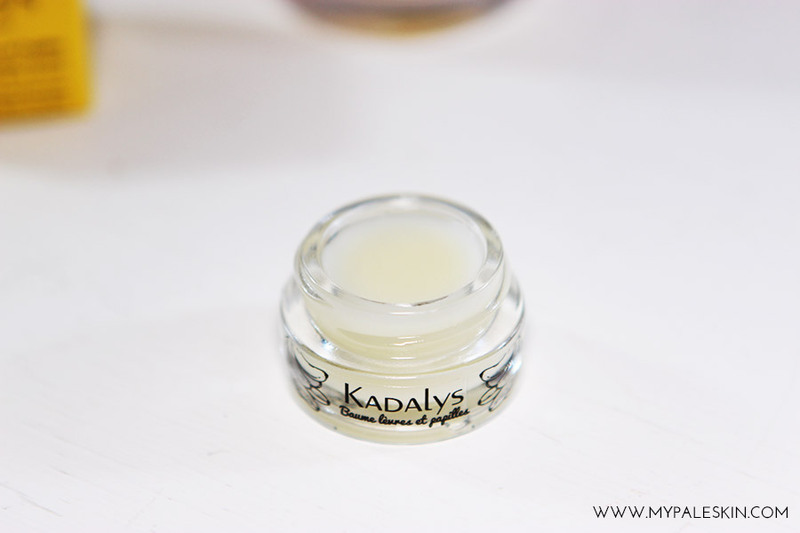 My Pale Skin: Kadalys Banana Balm Review! As a beauty blogger, I'm fortunate that I get to try new products that I haven't heard of before. 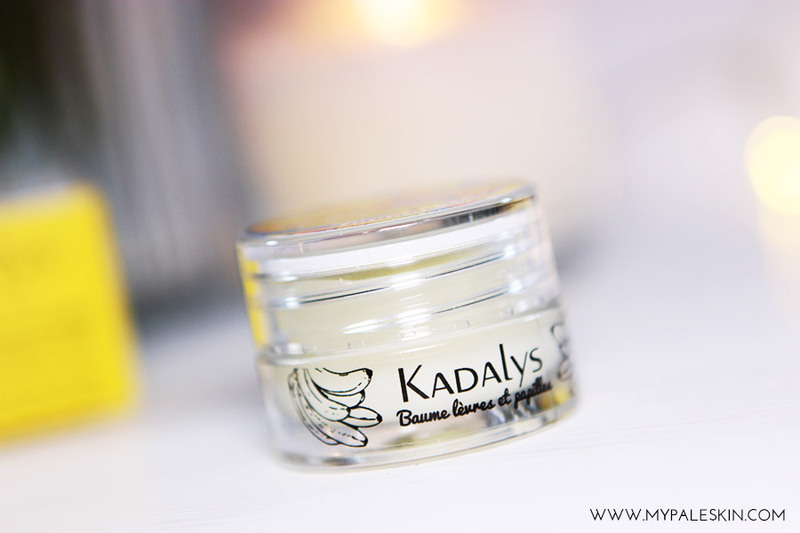 I've recently been testing out a product which is brand new to me - Kadalys Banana Balm*. 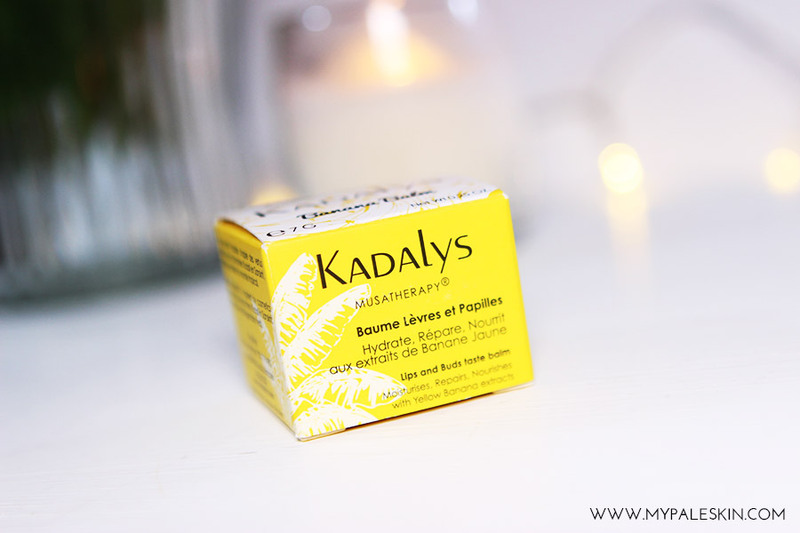 Although the Kadalys Banana Balm is new to the UK, it has earn't quite the 'cult' product status in France (so i'm told). Packed full of organic extracts and natural oils. This is a product that from the outside is a must have. 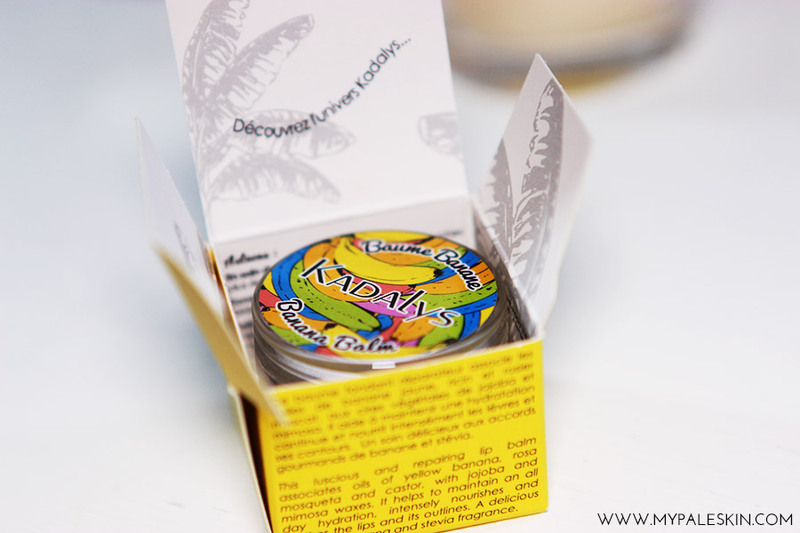 I've been testing the Banana Balm over the past 2 weeks and I have to say that at first I wasn't too sure about it, but after giving it a fair chance - I've been won over. I've been wearing this balm every night before I go to bed, most mornings when I wake up and after using my Lush Lip Scrub. 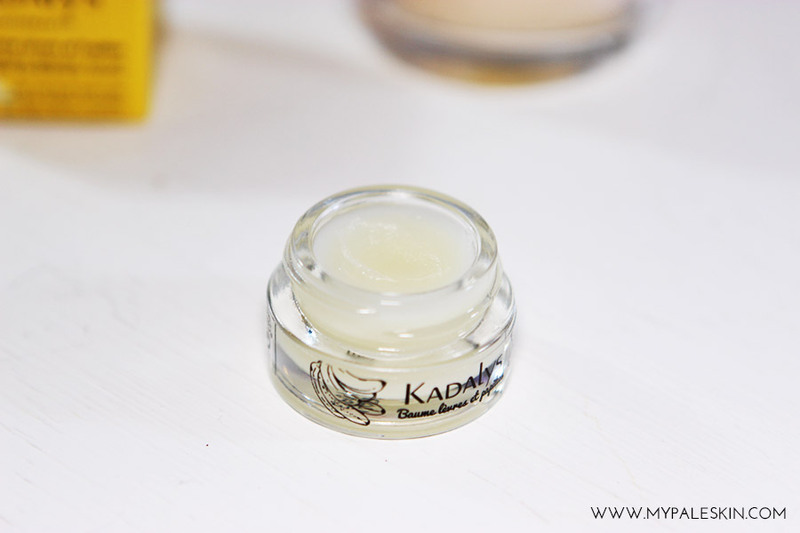 I have to say that the combination of the Lush lip scrub and the Kadalys Banana Balm has turned into a little dream team. They just seem to be working so well together, exfoliating and nourishing. And let me just tell you about how this product smells... I'm a massive fan of banana milkshake, banana ice cream, banana anything. This banana balm smells like a cross between an american banana milk shake and a foamy banana in the best possible way. I love how this stuff smells. When it arrived i think I spent a good five minutes sat at my desk just sniffing it and talking about it. However, just because it smells like banana, doesn't mean it tastes like it and that's true with this product. It doesn't have a bad taste, I find it doesn't really taste of anything, but I was a tad disappointed that it didn't taste as good as it smelt when wearing it. Overall, I'm pleasantly surprised with this product and it's earn't it's keep as my go to post exfoliate lip balm. 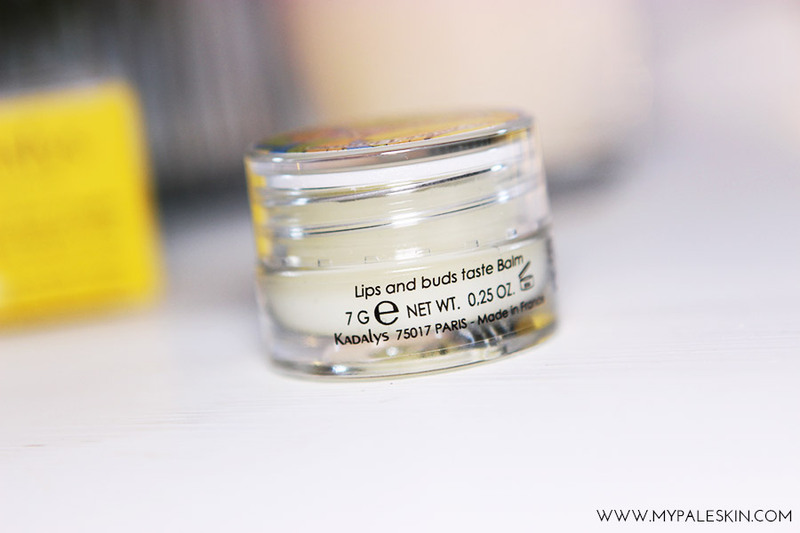 I'd love to hear about your favourite lip balms! 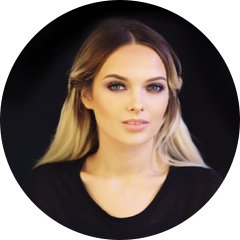 What products should I try next? I so need to try this! I'm a massive lover of anything banana scented or flavoured plus I'm a lover of lip balms it's like my dream item! This sounds great! I love banana scented things too but I think I'd like that it doesn't taste of much as I can't cope with lipbalm that has a strong taste, It does sound amazing and the french do have an eye for great products. I'm dying to try this out! Sounds very good from your review! This sounds like the perfect product for me, I adore that smell!